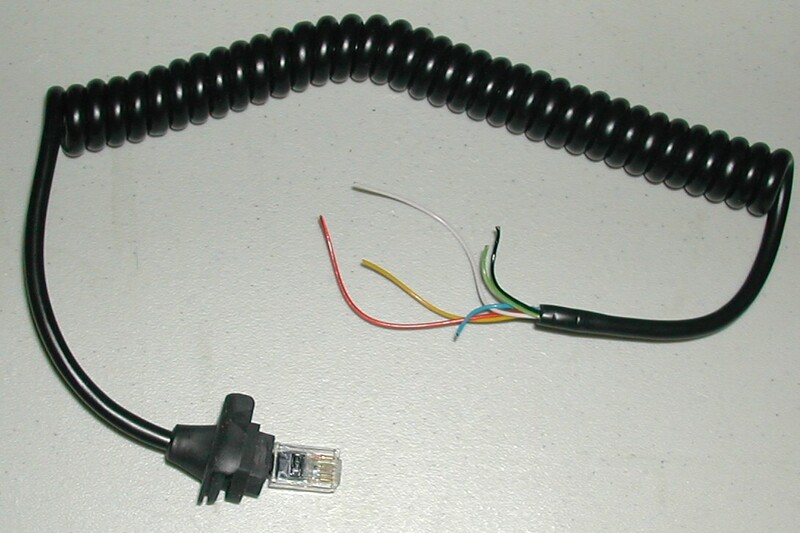 This is a curly cord with 7 unscreened wires and one screened wire. The coil length is 50cm but this streches out to a whopping 4 metres. While designed to be used on our SC2 and SC3 microphones it is ideal for anyone needing that extra length on any microphone. These are recovered from DM1 microphones when we stripped them to make a batch of SC2 microphones. The cable is bare wires at one end and fitted with an RJ12 plug at the other. 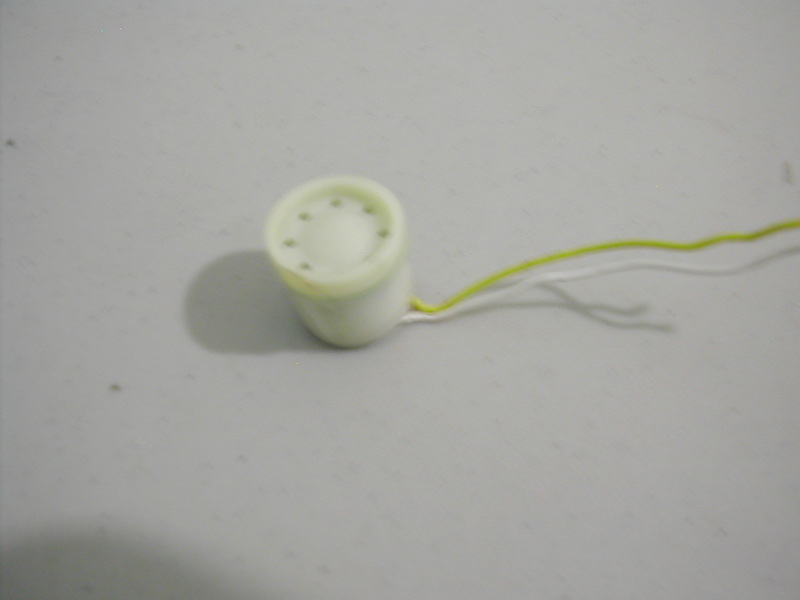 These are suitable for use with Tait 2000 series microphones or cut the plug off and use with any other microphone. We have a limited stock of these genuine dynamic microphone inserts suitable for our SC2, SC3, CM1, CM2 and DM1 microphones. These inserts are also useful for Tait 2000 series DTMF microphones and GME/Electrophone DTMF microphones, in fact if you have a microphone that looks like one of ours then the chances are it will use these inserts! One exception we know of is the Qmac HF90 microphone - this uses an electret microphone so our inserts will not work! Hint: when replacing the insert always apply a small amount of contact adhesive or silicone (as on the original insert). This stops the insert from rattling in it's mount. And don't forget to make sure the front filter is still in place.